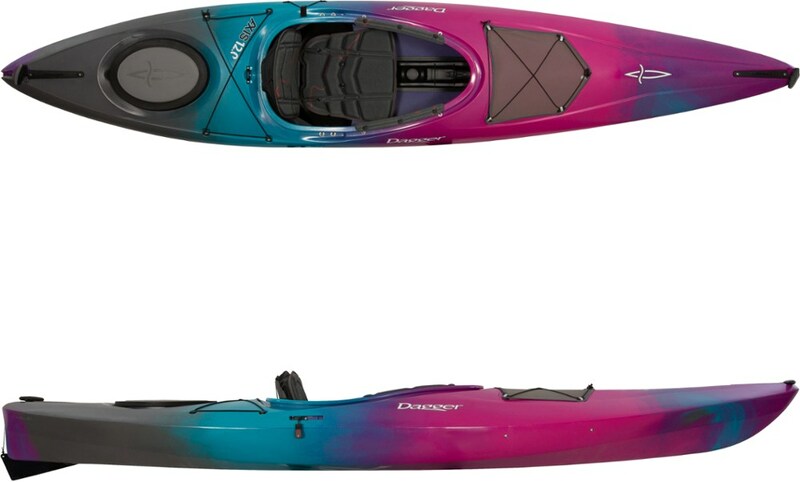 Overall great kayak for the beginner to the more experienced! 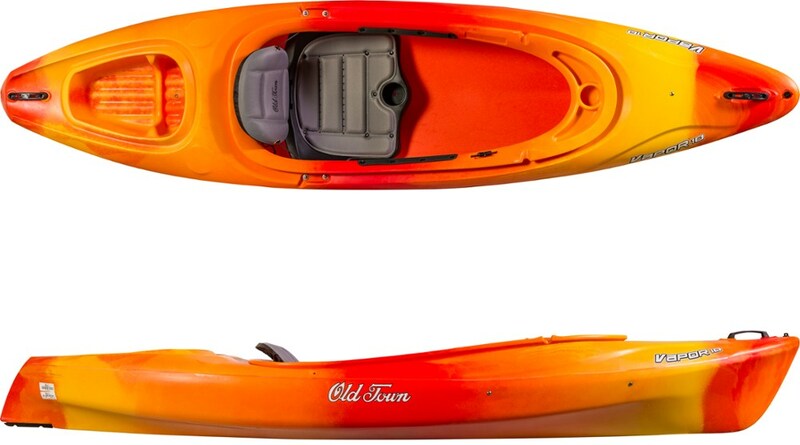 Bought this kayak for my 8-year-old son. He absolutely loves the kayak, tracks great, lightweight, which makes for a very user friendly kayak. The seat is very comfortable for all day comfort on the water. I have a 12' Dirigo and I also have no negative comments about the Impulse. 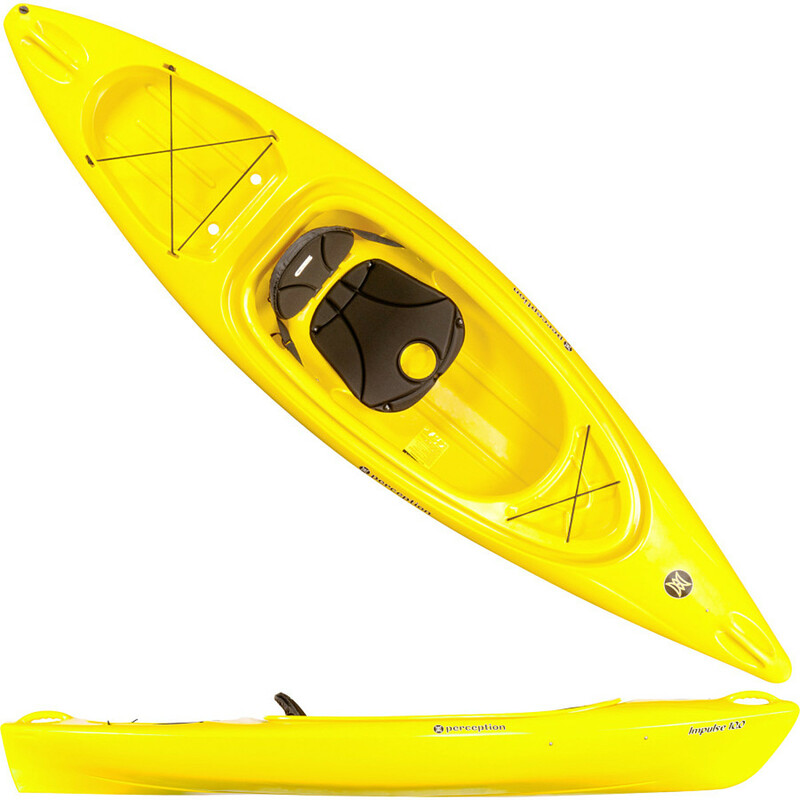 Great kayak for recreation paddling on calm waters. Great kayak for recreation paddling on calm waters. Would recommend for fishing, photography, and recreation. Nothing really, but if I'm picky it would be handy if it had a paddle holder. The cup holder on the seat is really unusable as the drink bottle gets in the way. The main attraction for me to the Impulse was the very large cockpit, both length and width. As I have limited movement of my knees, the large cockpit meant I didn't have to struggle and try bend my knees up to my chest to get it and out. I find it reasonable easy to enter and exit, and the extra width allows me to pivot while still seated to get my legs out first. The dashboard is handy to keep your drink, camera or sunscreen in easy reach. The kayak is also light enough for a female middle aged paddler (me) to load by herself. 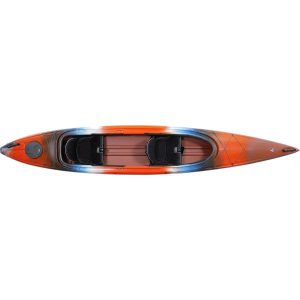 The Impulse is very stable, and has decent speed compare to some smaller kayak. It tracks well, unless there is a current, but usually corrective paddle strokes can fix this. I mainly use this kayak on a calm river, in light winds. My main use is recreation and photography. 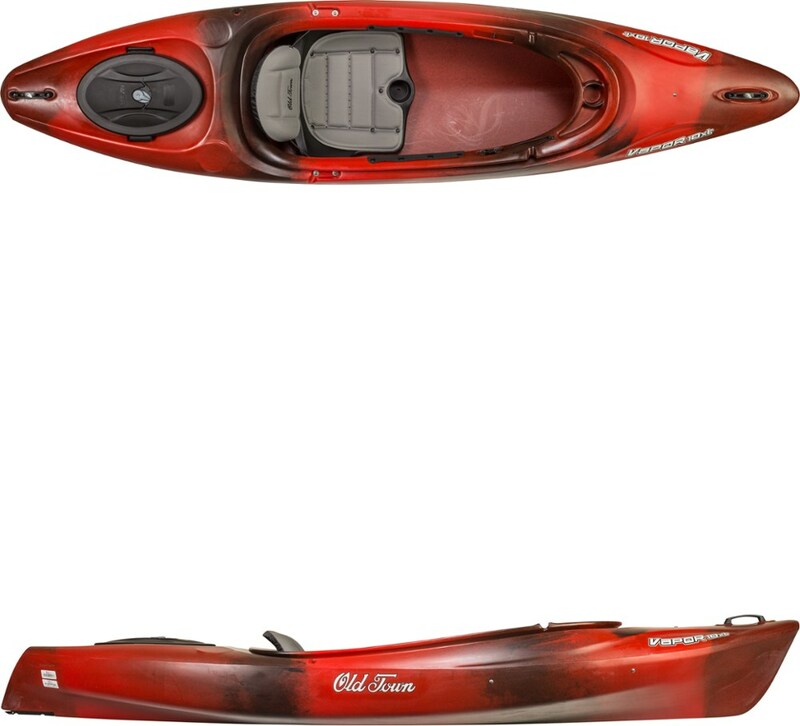 It would make a great fishing kayak too. I do have a different kayak for day tours but am sure the Impulse could be used for day trips as there is plenty of room for storing your gear. Very happy with the Impulse. The Perception Impulse 10 is not available from the stores we monitor. It was last seen January 10, 2019	at Backcountry.com.